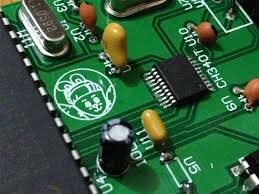 Join in this group and you will know many rules of PCB Assembly and solve the problems when in PCB assembly. I wonder if the PCB board will be oxidized in SMT. It answered all my puzzles.Very helpful.